There are approximately 2 million emergency room visits for head injuries in the U.S. annually. On top of this, there are hundreds of thousands of unreported head injuries each year. Unfortunately, brain or head injuries that don’t result in a loss of consciousness often go unnoticed and are never treated. Even mild to moderate head injuries can significantly decrease brain function, which can have a far-reaching impact on a person’s life. Since many people forget that they’ve had a head injury or trauma, even when asked several times by a family member or medical professional, it’s critical that you ask them the right questions to help them remember. Here are a few basic questions to ask yourself. Played football, baseball, basketball, lacrosse, soccer, rugby or hockey? Fallen out of a tree, down the stairs, off a horse, a bike or a skateboard, or crashed while skiing or snowboarding? Been in a motor vehicle accident (even a simple fender bender)? Been hit directly in the head? Blacked out for a few seconds or seen stars? Felt dazed or confused for a minute? Psychosocial concerns – depressive or anxious thoughts, anger outbursts, irritability, personality changes. Symptoms can last for hours, days, weeks, or longer. Ignoring your indicators and trying to “tough it out” with any brain injury can make symptoms worse. The fluids in your body transport waste products in and out of your cells, while your kidneys and liver flush those waste products and other toxins out of your body. This process can only work properly and efficiently if you remain well hydrated. Your brain is 80% water, so avoid anything that dehydrates it. If you don’t drink enough water, you’re at an increased risk of developing kidney stones and experiencing urinary tract infections. Dehydration can also slow the healing process of your brain. Boost your immune system by taking antioxidants daily. Vitamin C is a versatile antioxidant and the most dollar-effective antitoxin you can purchase. Curcumin, which gives turmeric and curries their gold color, is also a powerful antioxidant. 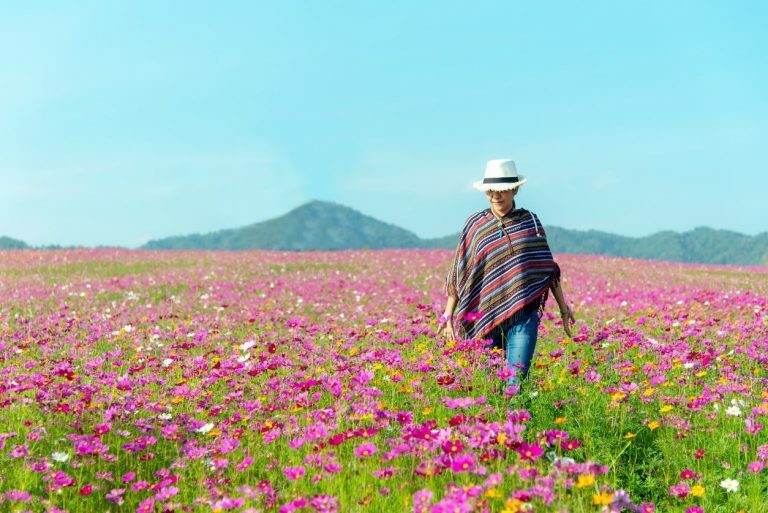 However, due to the labor-intensive process of extracting sufficient quantities of curcumin from the turmeric root, it’s recommended that you take a well-absorbed supplement daily to get the proper amount of curcumin you need. 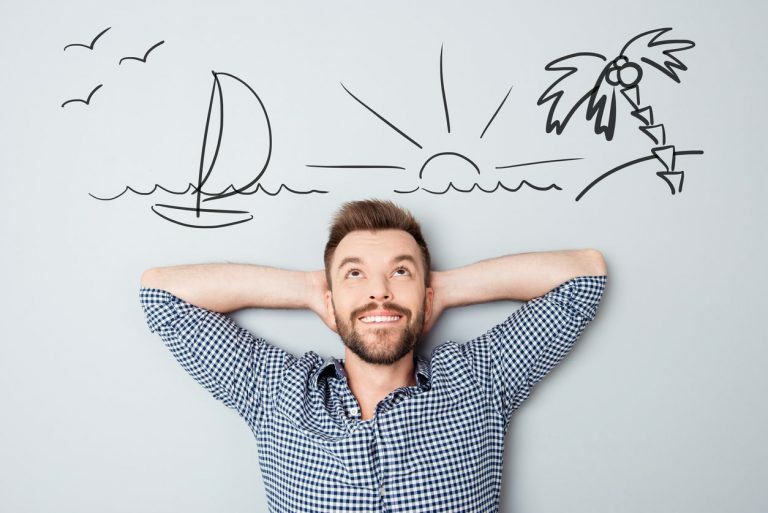 Brain and Body Power Max is recommended for those who are interested in a truly powerful dietary supplement for their brains with added memory support. It provides your brain and body with amino acids, vitamins, minerals, botanical extracts and neuro-nutrients – all at advanced levels. This all-in-one supplement system makes it easy to stay healthy on the go with easy-to-carry packets for your purse or pocket. Each convenient daily packet contains: 2 capsules of NeuroVite Plus, 2 capsules of Omega-3 Power and 3 capsules of Brain and Memory Power Boost. Healthy brains and hearts require plenty of omega-3’s to operate at peak performance, and Omega-3 Power is an easy way to get them. Each serving of Omega-3 Power provides 1,600 mg of DHA, EPA and other omega-3s from ultra-purified, high-quality fish oil – roughly 5 times what you’d find in conventional brands. Plus, the fish oil in Omega-3 Power undergoes the most advanced purification process in the supplement industry. 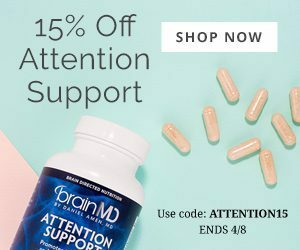 The bestselling, brain-boosting formula in Brain and Memory Power Boost will provide you with an all-star lineup of potent ingredients that support the brain’s energy, connectivity, and overall performance. As brain directed nutrition, this product is grounded in solid and clinical science to support healthy brain and memory performance. Proper nutrition is essential to peak brain function. A healthy diet includes lean protein, fruits, vegetables, nuts and healthy fats such as olive oil. It’s recommended that you eat 9 servings of fruits and vegetables every day. To help with your meal planning, there are many healthy and delicious recipes in the Brain Warrior’s Way Cookbook. From time to time, all of us need to recharge our batteries and self-care is key to physical and mental health. 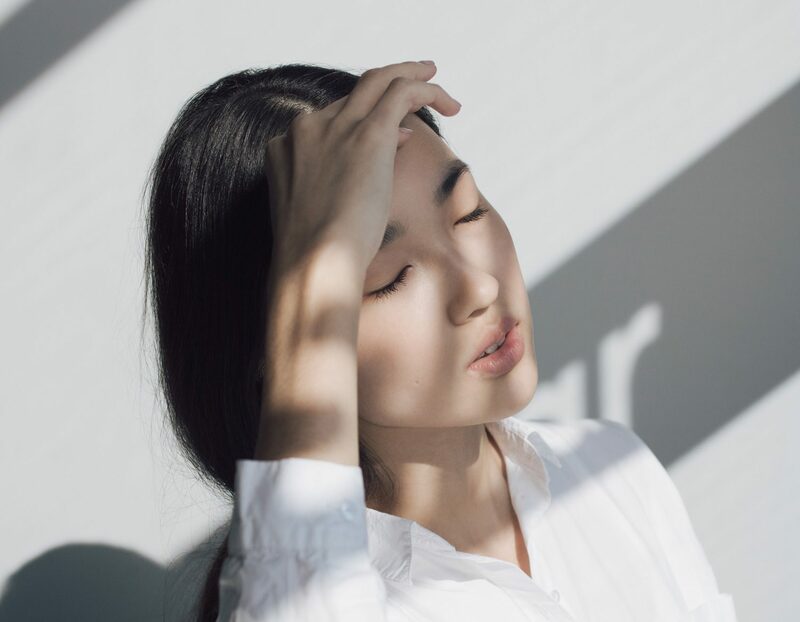 If you’ve recently had a hit to the head, discontinue activities that could potentially reinjure your brain and give yourself sufficient time to heal. Always consult with a medical professional before engaging in physical activities that might put your brain at risk. 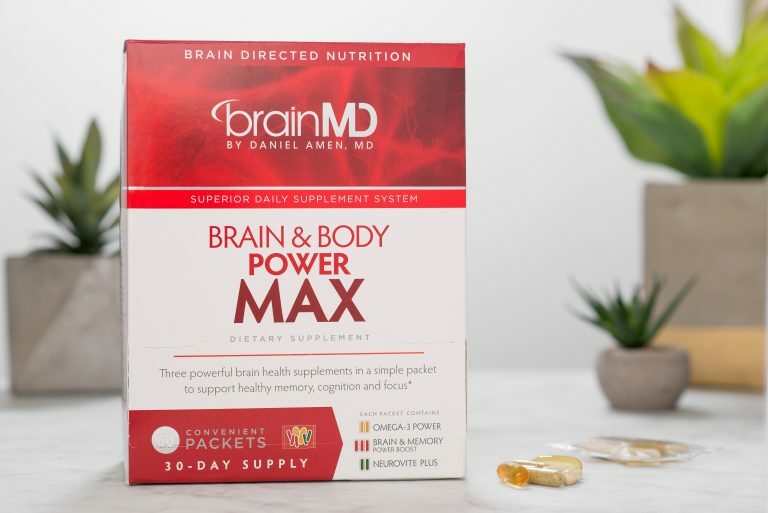 For more information about Brain and Body Power Max and our full catalog of brain healthy supplements, visit us at BrainMD.